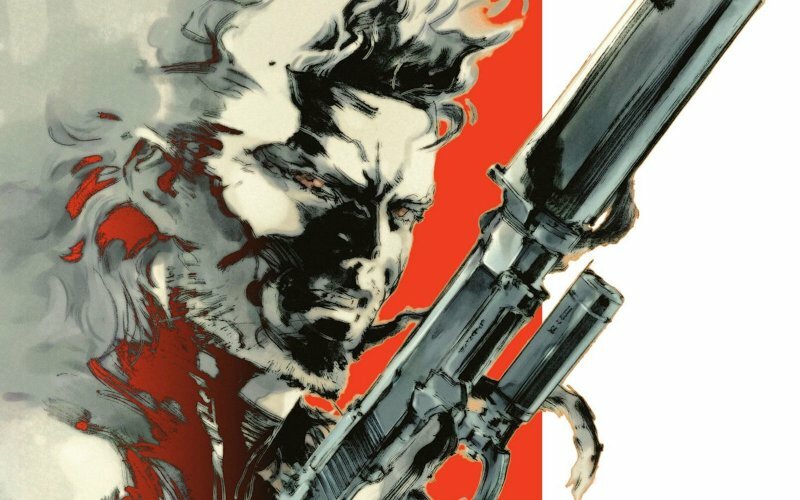 In the third of our six Metal Gear 25th anniversary specials Leon, Tony, James and Ready-Up‘s Paul Rooney come to that most controversial of instalments, Metal Gear Solid 2: Sons of Liberty. Did this much anticipated title represent a new echelon in interactive storytelling, or was it the start of the slippery slope for Kojima and gaming in general? Great podcast again. Not sure why everyone needs to be so apologistic of playing Raiden though. Can’t wait for the snake eater one in a month now, anybody that hasn’t played it is in for a treat!